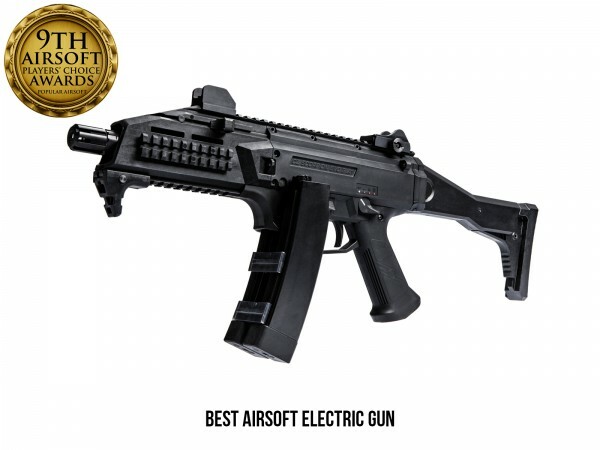 ASG’s CZ Scorpion EVO 3 A1 has consistently exceeded the benchmarks for what is expected of an AEG, offering a combination of faithful realism, realistic construction and unparalleled shooting performance – right out of the box. 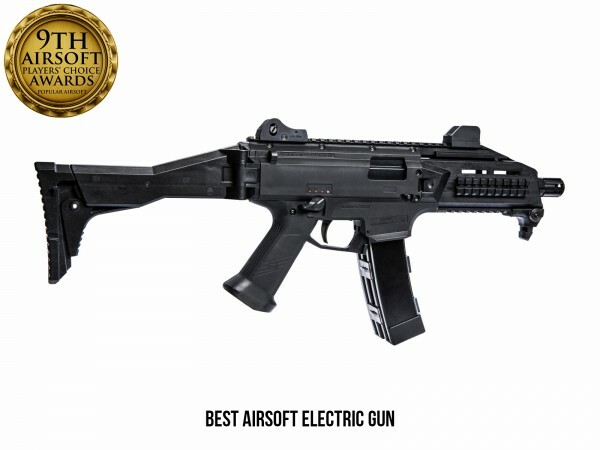 Summer 2018 sees the unveiling of the next stage of the evolution of the first and only Airsoft gun to be designed and manufactured in Denmark. From the outside, 2018 Revision EVOs look almost identical to previous versions, indeed they are fully compatible with previous revision parts, both internally and externally. There are a couple of tell-tale signs to help you to identify the 2018 spec parts. If you look inside the magazine well you can see the new, enhanced and reinforced gearbox shell and you can see the ASG logo proudly in place through the bolt cover. 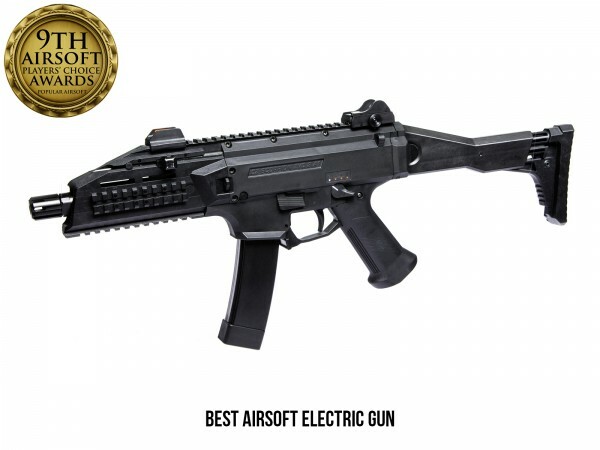 to give the ultimate in shooting experience and performance. set includes Cylinder, Cylinder Head and Piston Assembly. hard the EVO is pushed. precisely inside the 2018 Revision gearbox casing.